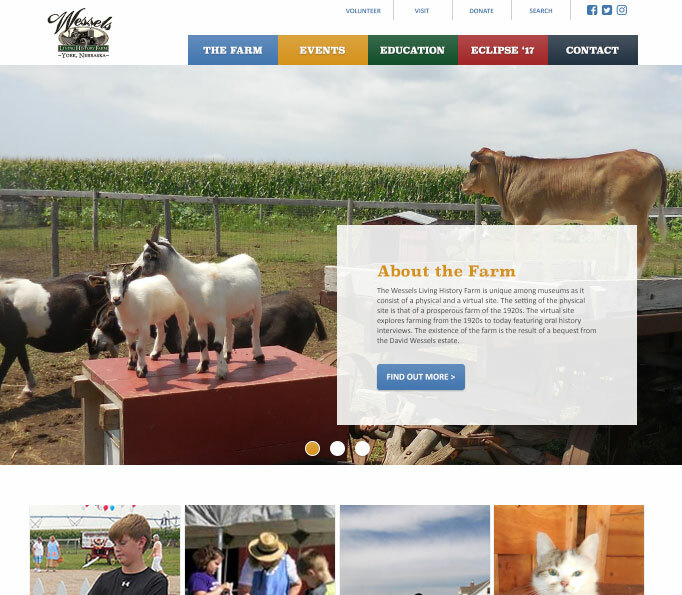 Our goal to launch our new website has been realized! Even for a company that specializes in marketing and promotion- and has helped dozens of clients launch new websites- making time to get a new site going is difficult. You need to make it a priority and stick to the plan. Creating content, collecting images, writing descriptions, and organizing it all in a way that makes sense and looks good takes time. We are not much different from many of the people we help create new sites for. We started talking about this site update 9 months ago. 6 months ago we put it into our “Important Things To Do” list. 3 months ago we finally put it on our Production Schedule and actually took the time to do it right. After many meetings and bull-sessions, we are happy to present an updated site with new information, a consolidated About Us page, a brand new Portfolio with several case studies, and more to come. A website is never really “done” – it should be a work-in-progress, with ever changing and growing content. We see this new site as an opportunity to create useful content for our users, which is why I’m about to turn this into an informational post! Thanks for stopping by – I hope this information is valuable to you. What makes it so darn hard to launch a new website? The best answer I have to this question is this: content. Sure, you want to give your online presence a facelift, but a pretty site without updated/relevant content is pointless. We prefer to coach our clients in a “Content First” method of approaching a website. The trouble is: Content is hard work. First of all- you have to figure out why you want a new website – what is it that you want to say? What is it that your current site is lacking? Are you trying to simplify your sales process? Are you trying to educate children? Are you trying to sell a new product? Are you just trying to not look outdated? You need to audit the content on your current website and figure out what you want to keep, what you want to change, and what you need to let go. Depending on the depth and breadth of your desired content this can be a lot of work, especially if you’re creating a brand new website – say for a new business, or for a product launch. You will need to dedicate time to the process. Depending on the size of your organization you may need to dedicate someone (or a team) to auditing your content. It won’t be fast, but the results will be better than they would be if you skipped this important step. While you go through this process you will likely find that you don’t have all the content you need. You may need to have photography taken. You may decide that you want to create a video. You may even figure out that you don’t know what you want to say. Knowing what you still need is nearly as good as already having it. We can help with writing (or revising) your written content. We can connect you with professional photographers, videographers, and voice talent. We can produce graphics, maps, illustrations, logos, color schemes, typographic styles, animations, videos and more. We can help craft your message. Once you know what the purpose of your site is, and have a good idea of what your content is, we can start thinking about creating your new site. * It’s not always necessary to go through every step, so take this list as a rule-of-thumb. 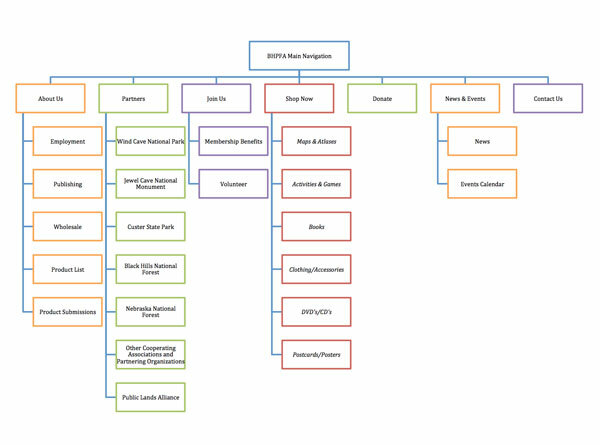 A Site Map is a document that helps break down your content into a hierarchy structure that will allow us to create a user-friendly navigation. In general, we hope to create a Main Menu on your website that has as few choices as possible; we recommend six or less Main Menu items. Once you have your content organized into as few main pages as possible, we figure out how your other content fits into the Site Map. This usually means Sub Menu items and can mean a Secondary Menu of items that are pretty important, but not as important as the Main Menu items. 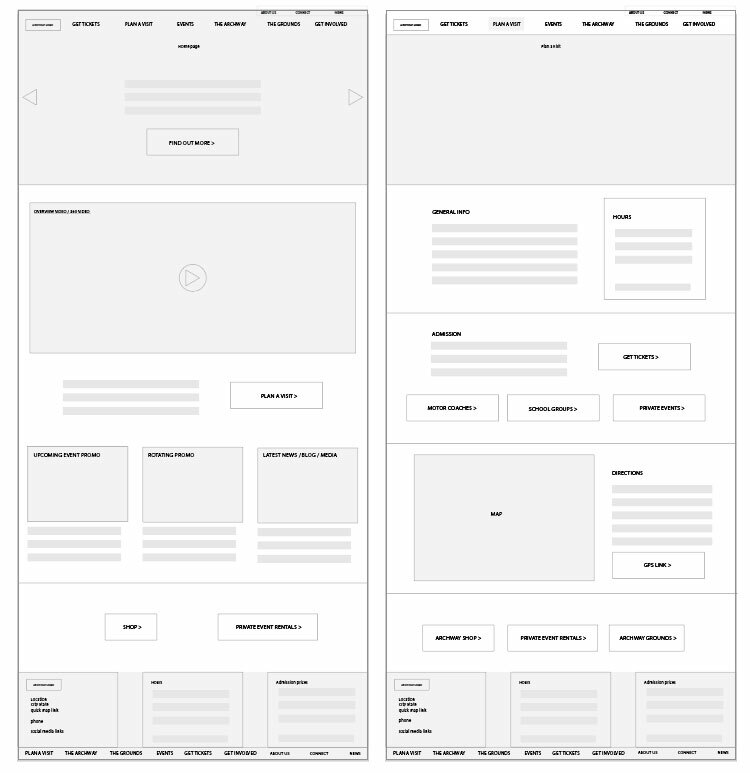 A Wireframe is a design document that helps everyone visualize how the site will lay out. Think of it as a sketch- it’s a visual outline of where your Main Menu will be, where your content will be, and where any special content like Calendars or Slideshows will be. In many cases, wire-framing helps answer the question of How you present your content to your visitors. A simple wireframe might only include a Home page and a Content page. A website with a complicated content structure might require multiple content-specific wireframes for different content types, like a Image Gallery page, or an e-commerce section. We present the wireframe to our client, and based on their feedback or approval, we can move to the next step. A Design Concept is a fully rendered visualization of how your site could look. 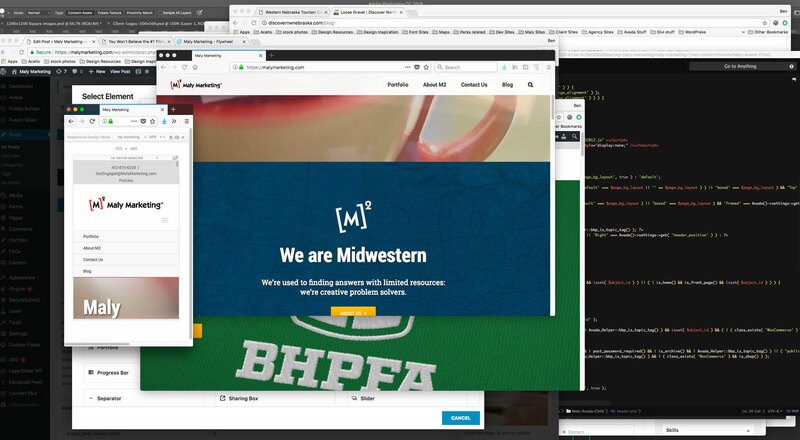 It will include the color, image, fonts, and logos based on the layout established with the wireframe. A good Design Concept will benefit from using your real content, which is why having content up-front is so important. With real content you will be able to see how your message is going to be presented to your users. Dummy content can be used, but the results won’t be as good as with actual content. Like it sounds- the Design Revisions step is where we take your feedback and revise the design. This step can repeat several times until the client gives final approval on the design. 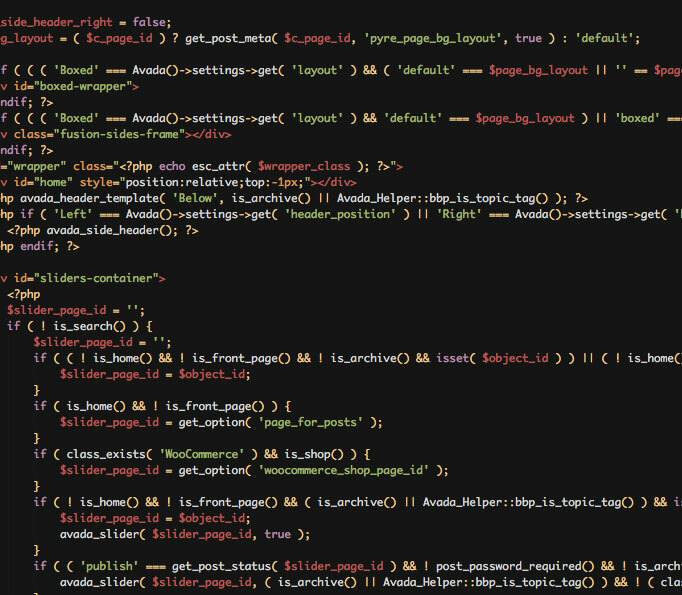 Once the Design is approved we start coding your site. This means creating the overall look and feel for the site, creating the navigation and all of the pages for content, adding the content and images, and anything else that might be needed. We add any type of functionality that you may need, from a simple Contact form, to a member login system, to an e-commmerce shop. Whatever your site is going to end up “doing” is added during Coding. We can also set up website analytics and SEO, SSL, and other technical options. Testing and Coding kind of go hand-in-hand, in that we are testing your site while coding it, but the final stage of testing includes browser testing and device testing to make sure that your site is going to look great, no matter how your users are getting to it. Our QA/QC checklist also includes thoroughly checking your content for mistakes, making sure all your links are correct, and that everything is ship-shape and functioning correctly. 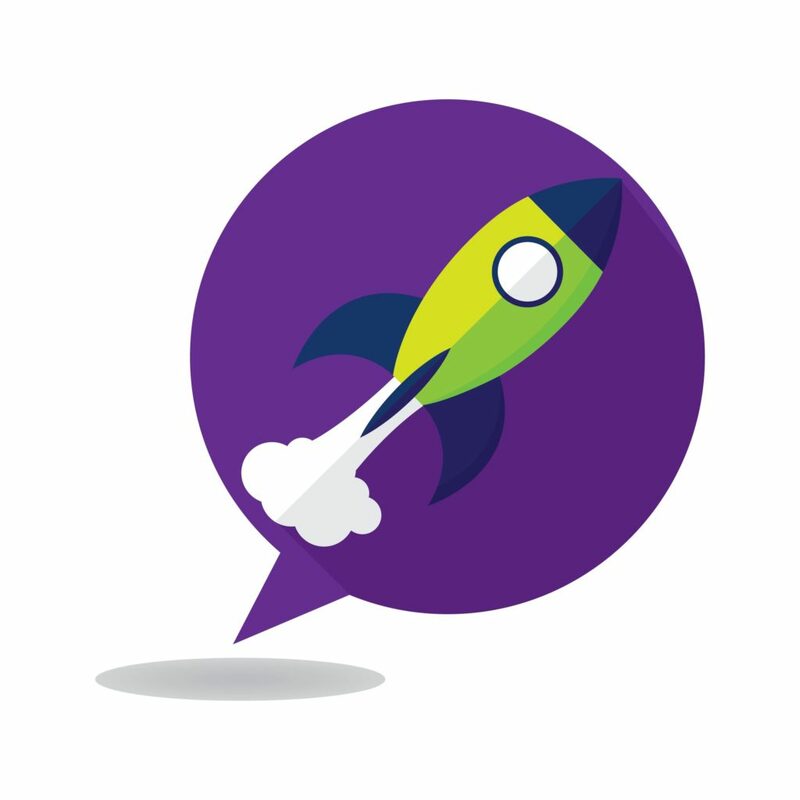 When everything is ready to go, we schedule your website launch. 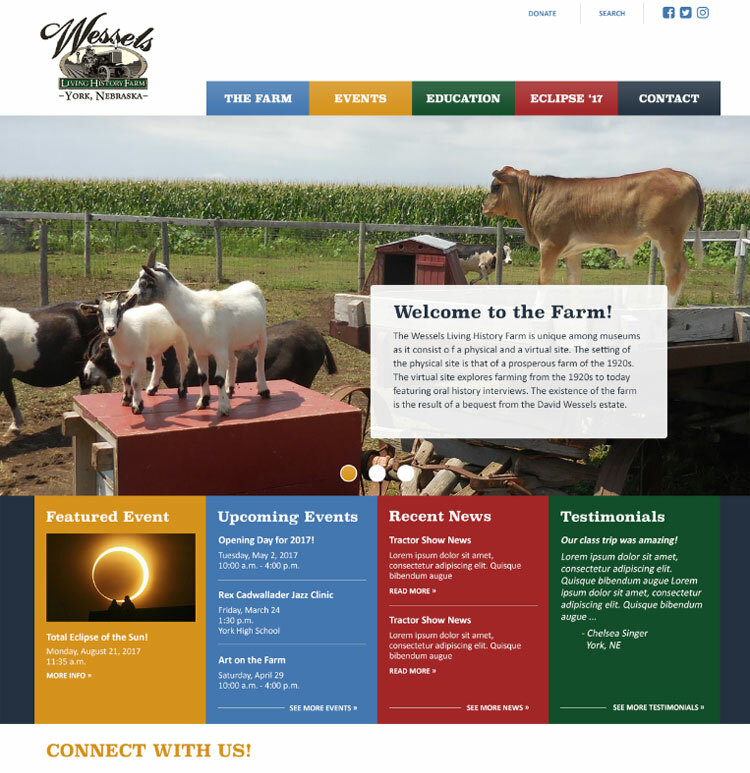 We encourage you to publicize your new site to your audience – they aren’t going to notice unless you do! 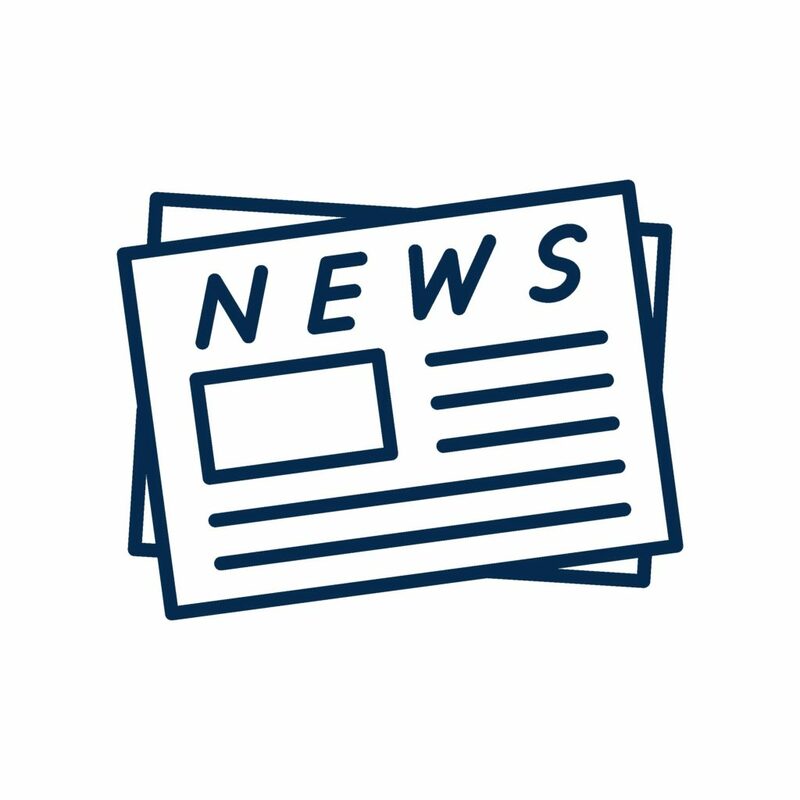 Put it in your newsletter, announce it on social media, or any other PR channels you may use. Be ready for feedback, both the good and the bad, and make adjustments as needed. This may be the most important part of the process. Now that you have a new site – keep it updated! Make sure your “News” section has news. Make sure your “Events” page has events. Make sure that your content is timely and relevant. If your site stagnates for very long, you are not going to garner any repeat visitors. It’s crucial to schedule frequent updates – and stick to the schedule. Now that you know “the #1 thing that can make it easier to launch a new website” and you know the basic process of creating a new site – give us a call and let’s get to work!